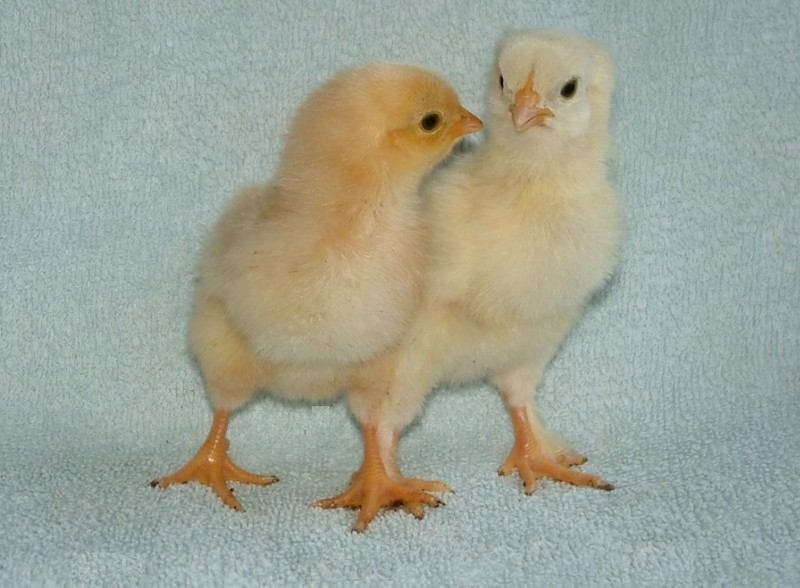 We keep a selection of breeds and, depending on the time of year, we can supply Hatching Eggs, Chicks, Growers, Point of Lay, Stock Cockerels and Breeding Groups. Here are the breeds we presently have on the farm. Please click on the links to see more details of each breed. We hatch chicks throughout the spring and summer with the first eggs traditionally set on Valentines Day. We usually have our last hatch in August. For welfare reasons all bird sales must be conducted in person at our farm. We are now agents for Farmgate Feeds and Easichick Bedding. 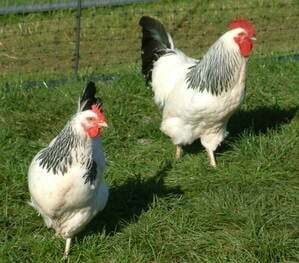 Please see our Poultry Supplies page for full details.